Ukraine will battle England at Donbass Arena tonight which determining who between these two will move to the quarterfinals. England have to at least secure a draw in order to move on while the co-hosts need maximum points. Based on the history, all of the Eurocup Host could secure a place in quarterfinal round while Portland was out, could Ukraine actually maintain this record? 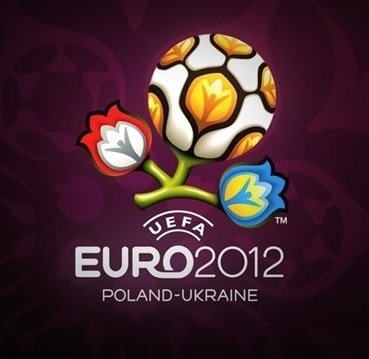 Ukraine also has beaten England in Home game in 2009, so this will possibly be a tight game! In their last group stage matches, France and Sweden lock horns at the NSK Olimpijs'kyj. Sweden have already bowed out of the competition while the French still need a good result to secure their advancement. France players have display their good form and there should be not a problem to beat Sweden!